Dior turned to dance for its spring-summer collection, a balletic presentation held at the famed Longchamps racecourse. 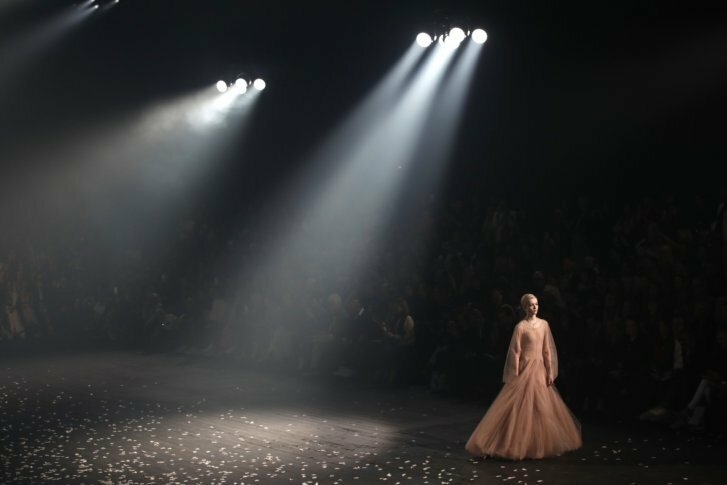 PARIS (AP) — Dance and theatricality were at the heart of Paris Fashion Week’s first day of spring shows, as American stars Blake Lively and Shailene Woodley gushed over Dior’s balletic presentation at the famed Longchamps racecourse. While, Gucci held its evening spectacle at France’s answer to Studio 54, the iconic Le Palace — once the club that showcased fashion’s most dramatic looks.